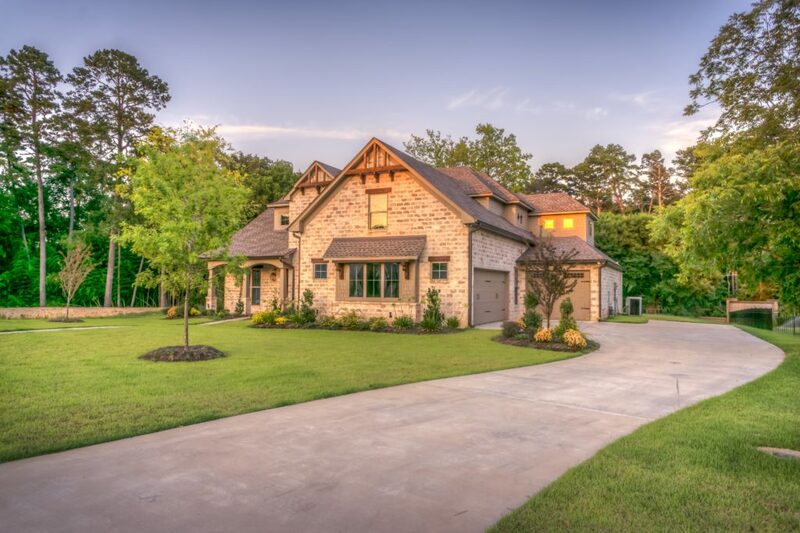 Do you love entertaining your friends and family and want to be the go-to host for holidays, dinners, and other gatherings? Not every home is fit to do so. 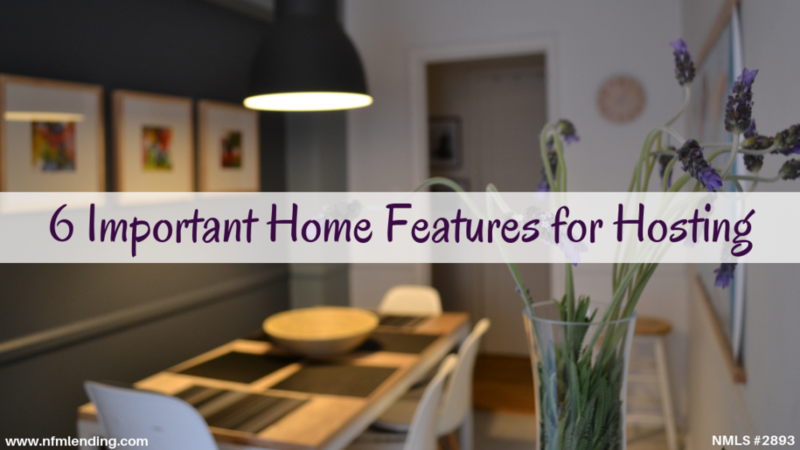 If you’re searching for a new home or want to redecorate or renovate, keep in mind these 6 important home features for hosting. The first impression of your home is made as soon as your guests walk in. Your entry way should be both functional and inviting. This space is where your guests will be able to get themselves ready before entering your home. A coat rack or closest is a must for having a place to store jackets, scarves, and hats. While not necessary, a mirror is a handy for last minute touch-ups. Depending on the size of the space, consider adding a comfy chair or bench. The most important aspect of hosting is to create a comfortable environment. Having adequate seating is key. Create different seating arrangements, such as a having a couple couches close together for a larger group or a few chairs for more intimate conversation. If you have a deck, patio, or porch, allow your guests to venture outside. Have seating available for them to converse while enjoying the nice weather. Maximize your seating by taking full advantage of all available space. Now that your guests have a comfortable place to sit, you need to set the mood. Utilize different sources and types of lights. Strategically place candles throughout your home. If you have one, use your fireplace if appropriate for the weather. You want your guests to be able to see one another while not having the room be too bright, so dim the lights. Set up a sound system to play music indoors (and outdoors) to carry the mood throughout your home. Be sure the volume and type of music matches the tone of the gathering. Hosting guests for a meal cannot be complete without having the room to do so. 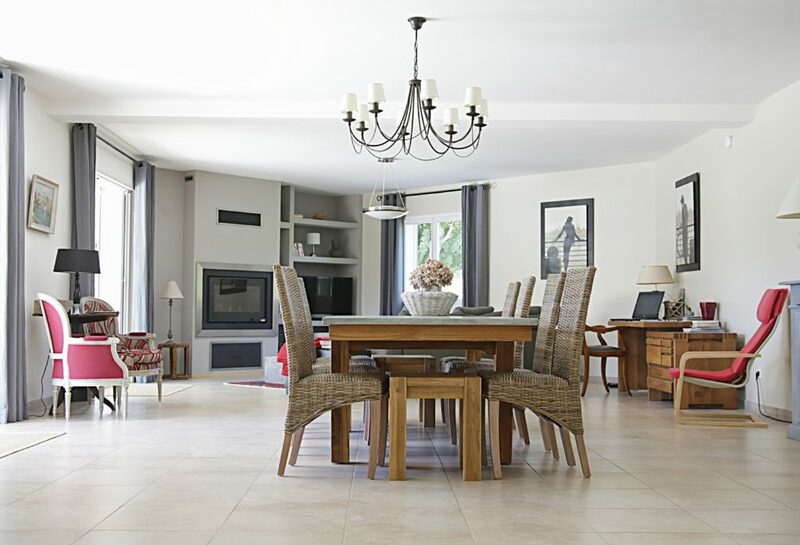 Your dining area should be designed for year-round use. Use neutral tones so you only have to change out certain pieces of décor. You never know how long the meal and conversation could last, so pick out comfortable chairs. Choose a table that can expand so you can adjust depending on the number of guests. Having a bath or “powder” room on the first floor is ideal for hosting. Not only will it save guests the trouble of having to go up or down stairs, but it will keep your personal items private. If possible, designate a bathroom near your most-used living spaces for easy access, but not so close that your guests feel like they never left the room. You’ll want plenty of space for your guests to park, so having a long driveway or designated parking area is a must. If these are not feasible options for your home, research the street parking in your area. The last thing you want to do is create an illegal parking situation or upsetting your neighbors. Make your parking arrangement clear with guests prior to their arrival so they know exactly where to pack and can avoid blocking anyone in. 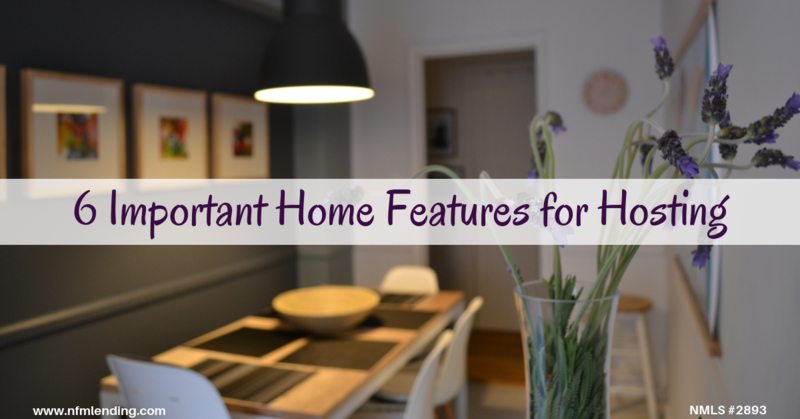 Keeping these 6 home features in mind will help you have a great hosting experience. If you focus on creating an environment that is inviting and comfortable your guests are sure to enjoy themselves!